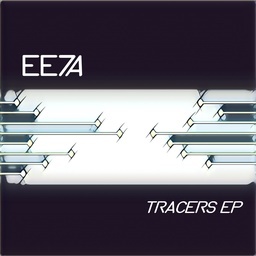 EE7A used to run a netlabel (Manifest Northwest Recordings) under sea.envy moniker. 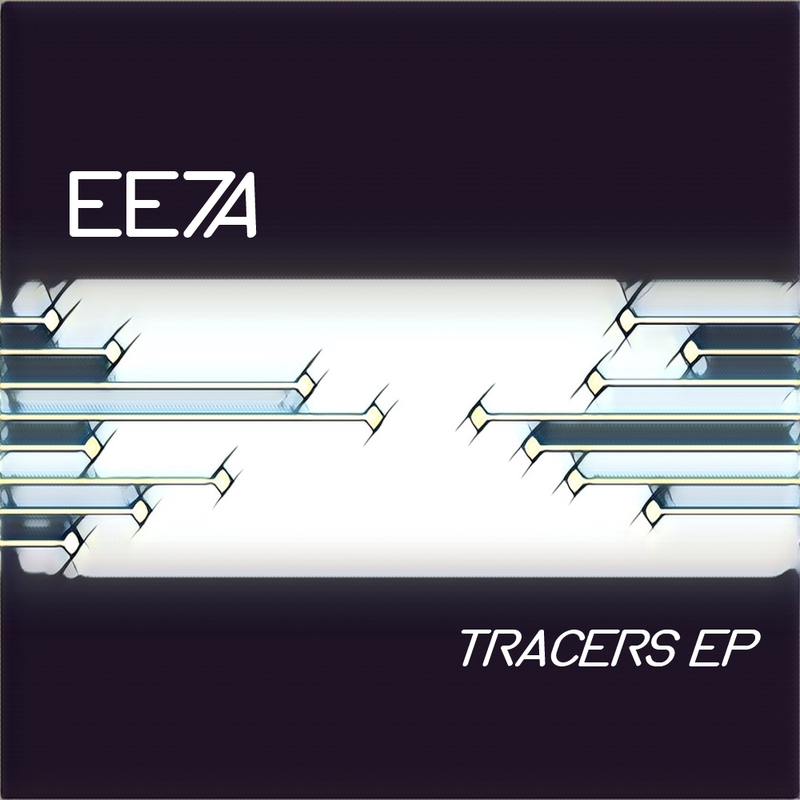 This release represents the latest efforts of EE7A's foray into modular synthesis. Heavily influenced by the sounds of arcades from yesteryear, the focus here is on beat driven techno tunes meant to get your head nodding while invoking the nostalgic feels provided by older video game consoles and systems. No circuit boards were harmed in the making of these tracks. "All tracks written primarily on my Eurorack modular synth with other various bits of hardware as needed. Recordings done in one shot with direct stereo output from mixer onto Micro SD card via Tascam DR-05 portable field recorder."